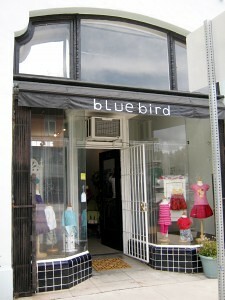 Bear needed a few warm clothes for winter, so I went to Bluebird, a kids resale store on Larchmont in LA. It’s a super cute place, and everything I got was used. They also buy your stuff, just like Buffalo Exchange or Crossroads Trading Company, but for kids. Besides a hat, this was the first batch of clothes I’ve bought for Bear. The rest have been hand-me-downs from friends. Where do you get your kids clothes?